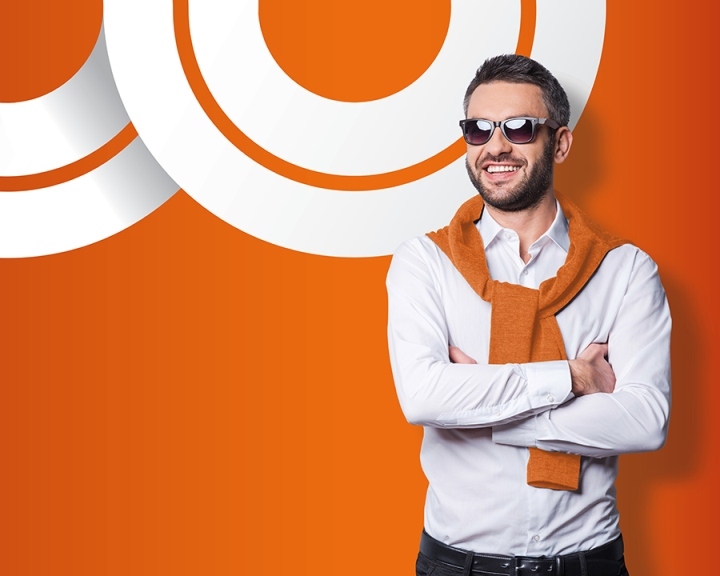 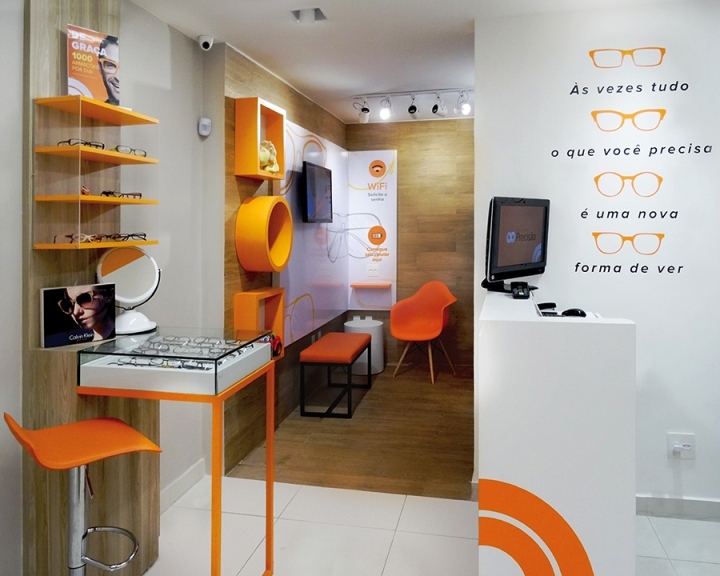 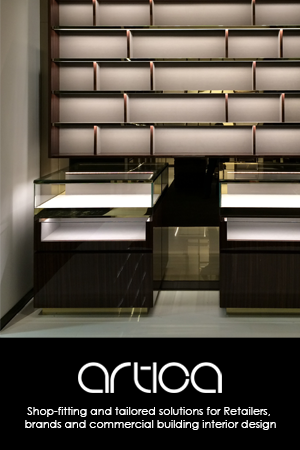 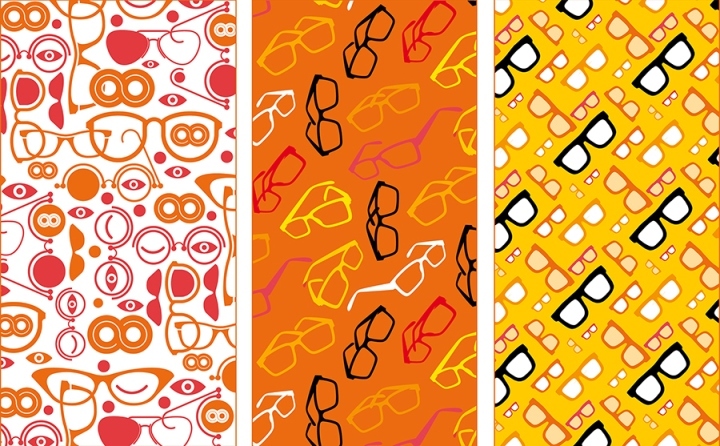 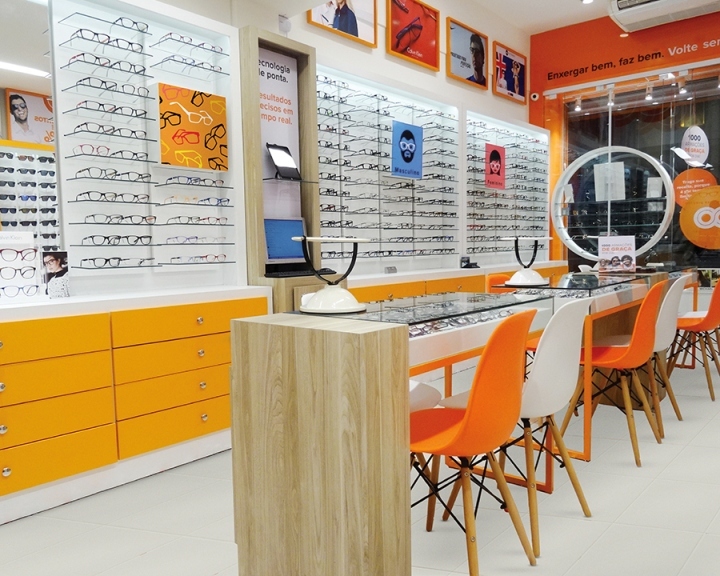 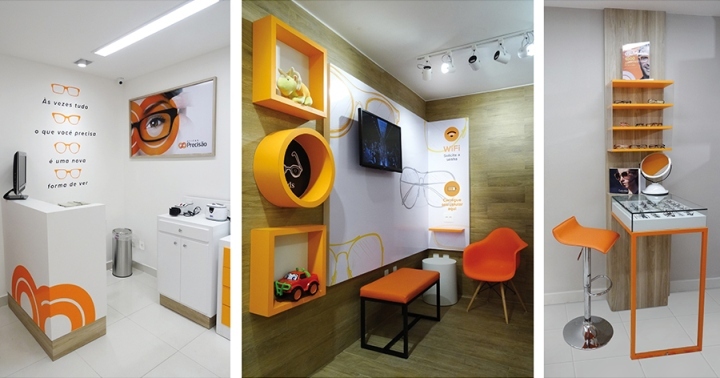 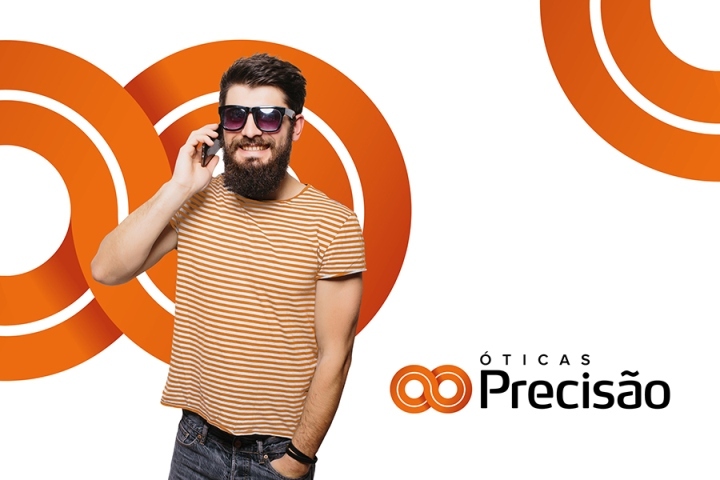 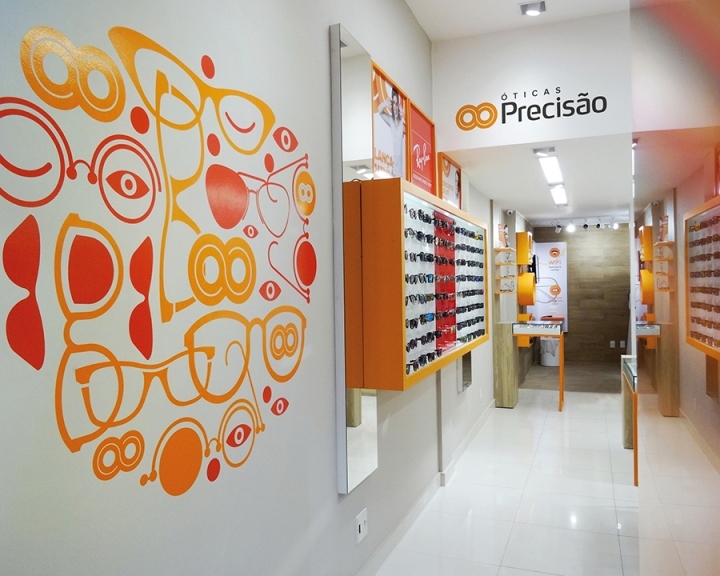 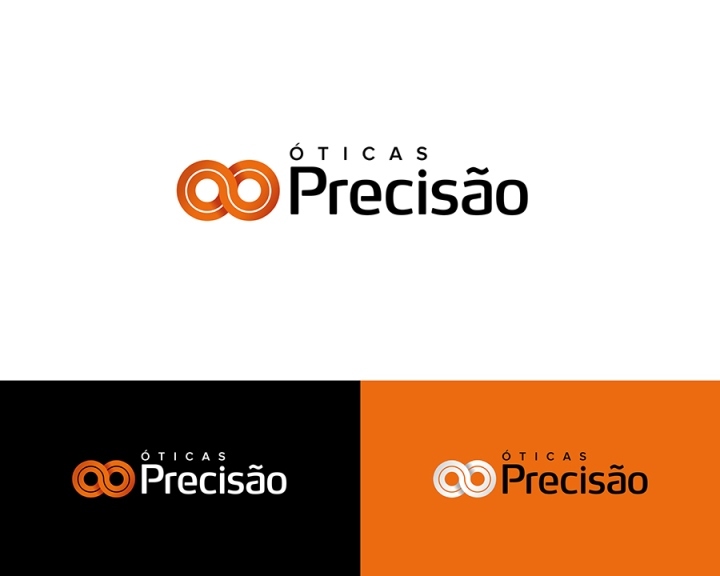 For the redesign of the Óticas Precisão brand, a retail chain with over 80 optical stores located in the brazilian states of Rio de Janeiro and Minas Gerais, the retail design company Novarejo developed a vibrant and modern positioning, highlighting the brand focus in high-tech optics and the importance of style in eyeglasses and sunglasses. 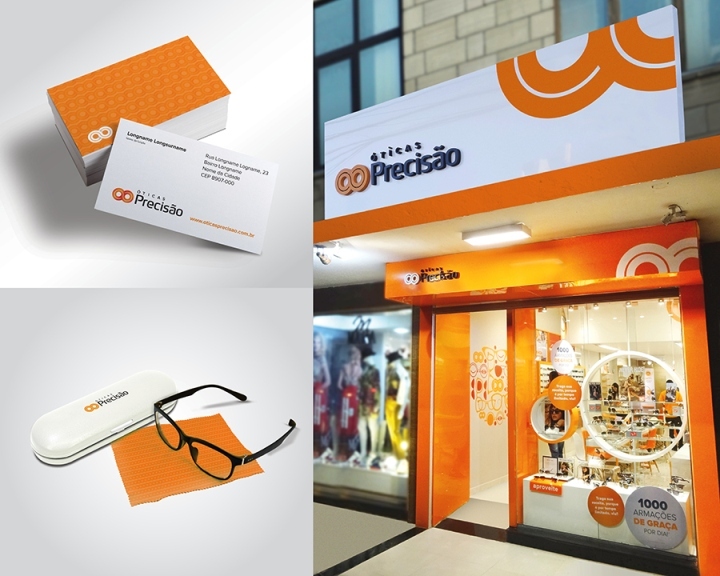 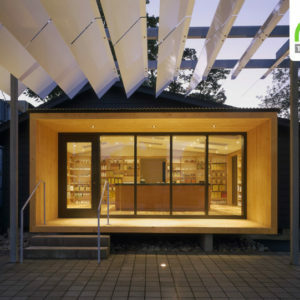 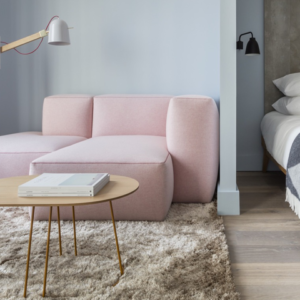 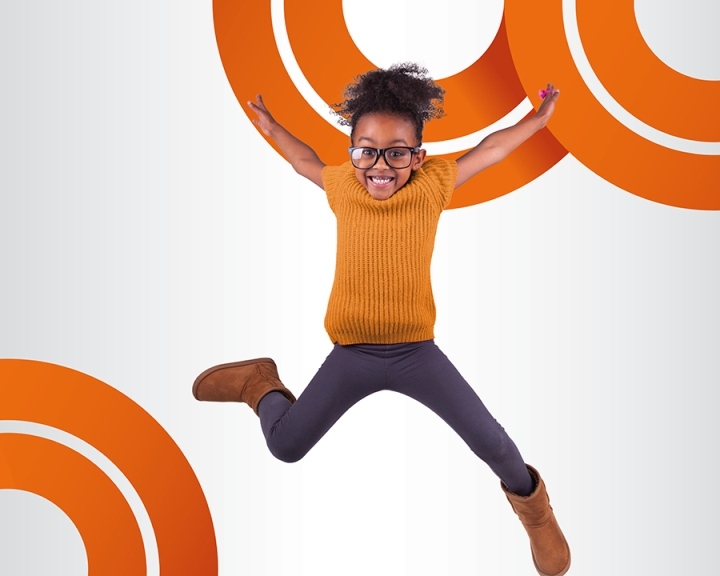 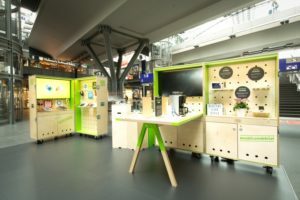 An integrated project that included logo, visual identity and store design, ensuring that all points of contact with the brand reflect this new, more connected positioning. 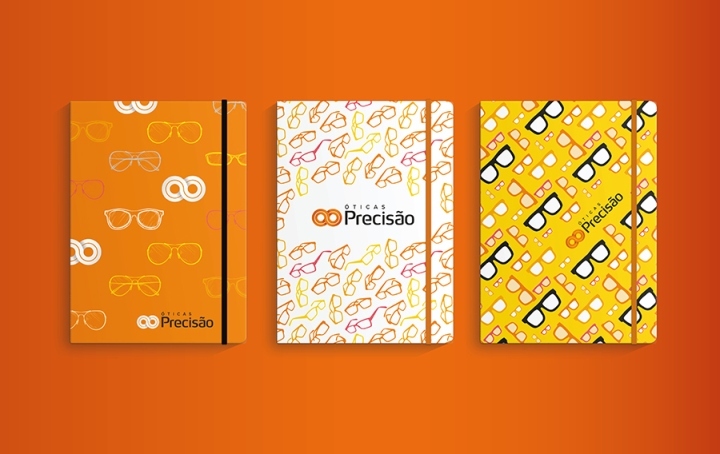 In the logo, a stylized pair of glasses is also an infinity symbol, reflecting the unlimited possibilities of seeing well. 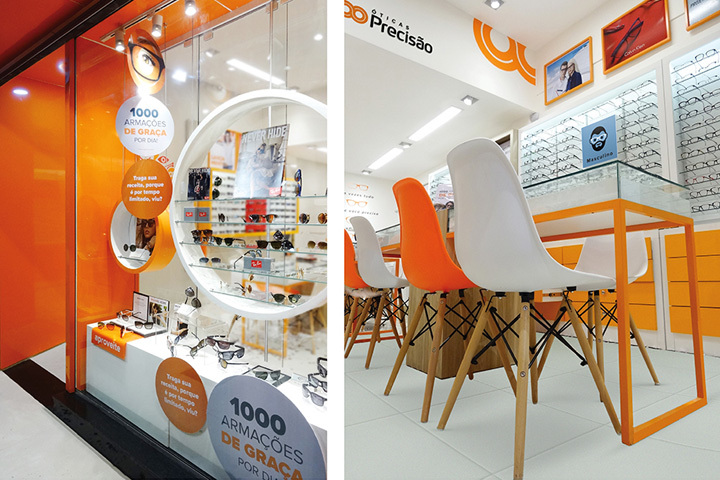 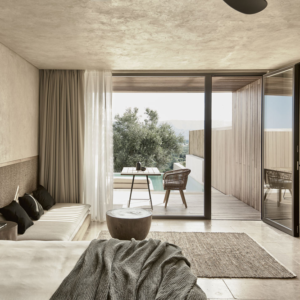 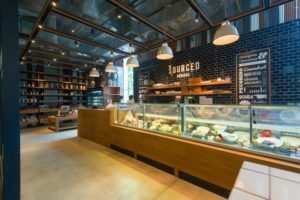 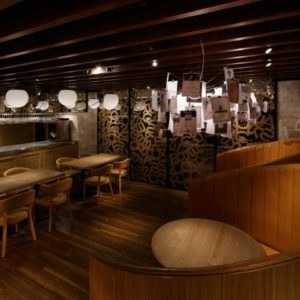 In the store, the orange, main color of the identity, is emphasized by the predominantly white environment, and wood details add a casual style touch. 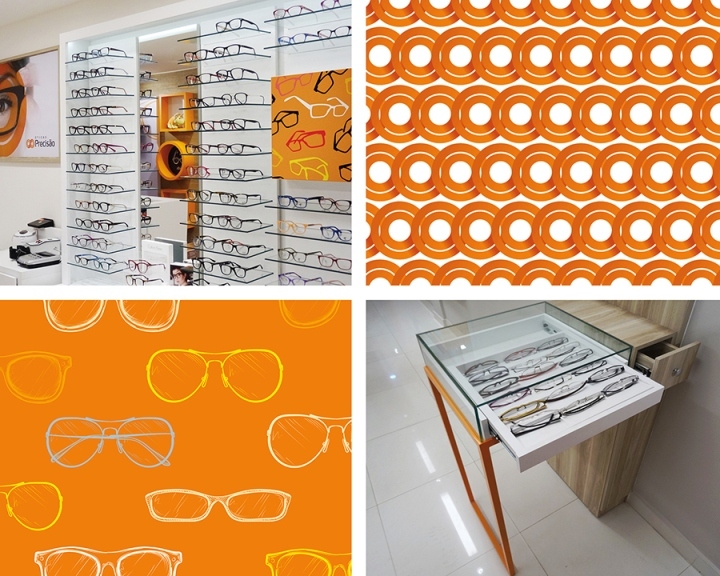 Circular forms in the shop window and visual identity inspired illustrations complete and customize the environment.